NOTE: if this movie does not appear and you are in Explorer, it is due to a recent change in the way Explorer displays (or does not display) Quicktime video. We are currently coding a solution, but in the meantime, you may want to try another browser. 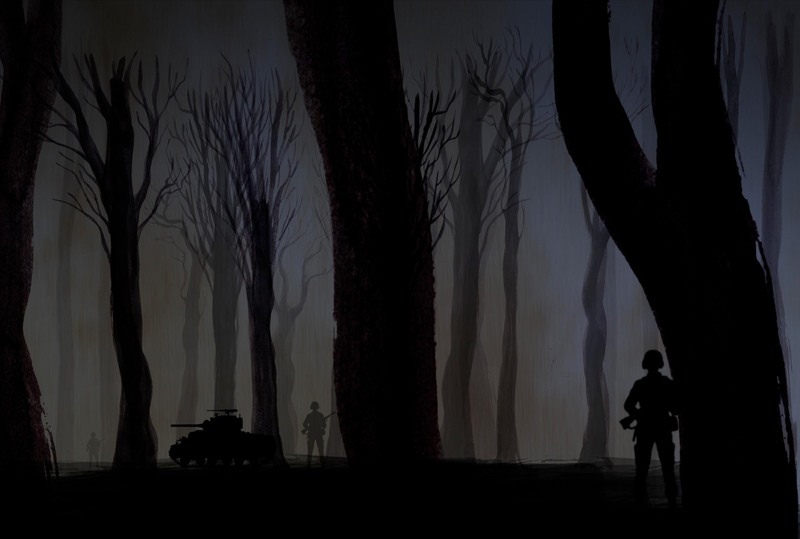 Ghost Army veterans talk about carrying out their deception mission. Make a tax deductible donation to support the film.